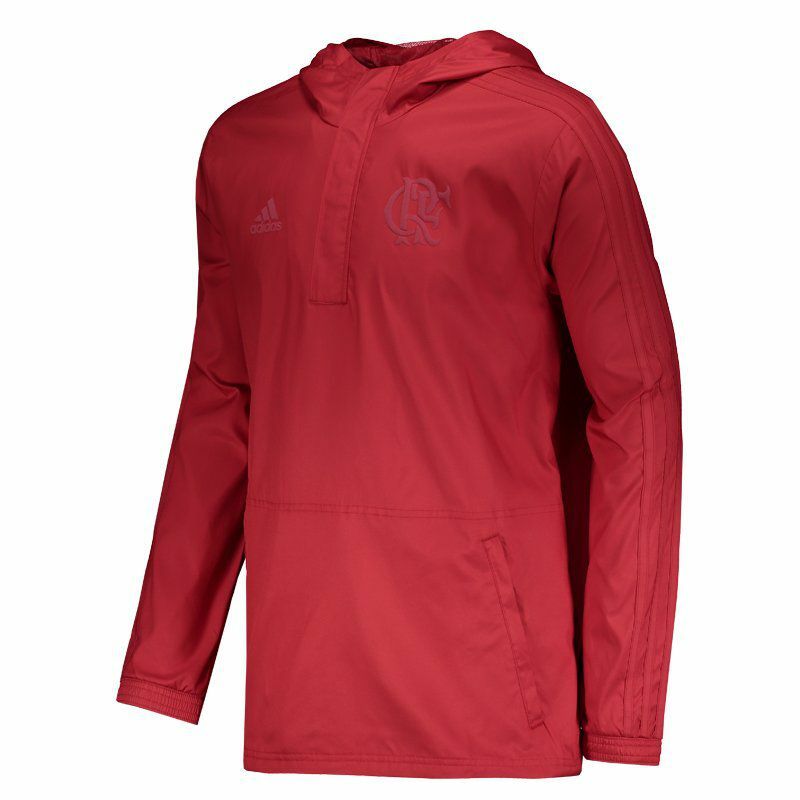 Adidas features a limited edition of Mengão, ideal for you to enjoy rainy days and mild temperatures. Made of durable polyester, the piece brings a lining in the same composition and has an excellent fit to the body. The design is predominantly red. More info. 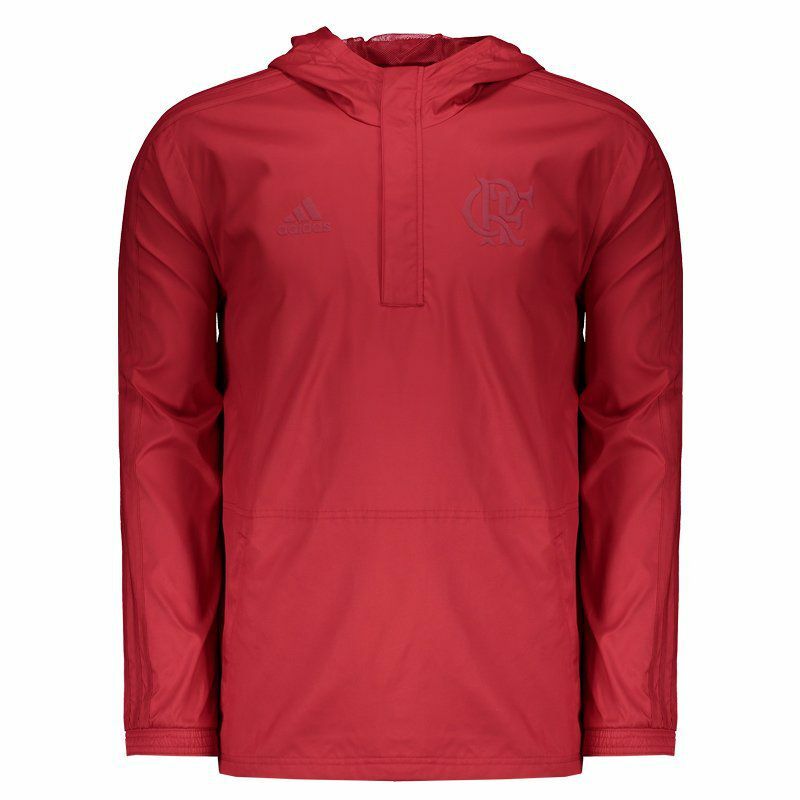 Adidas features a limited edition of Mengão, ideal for you to enjoy rainy days and mild temperatures. 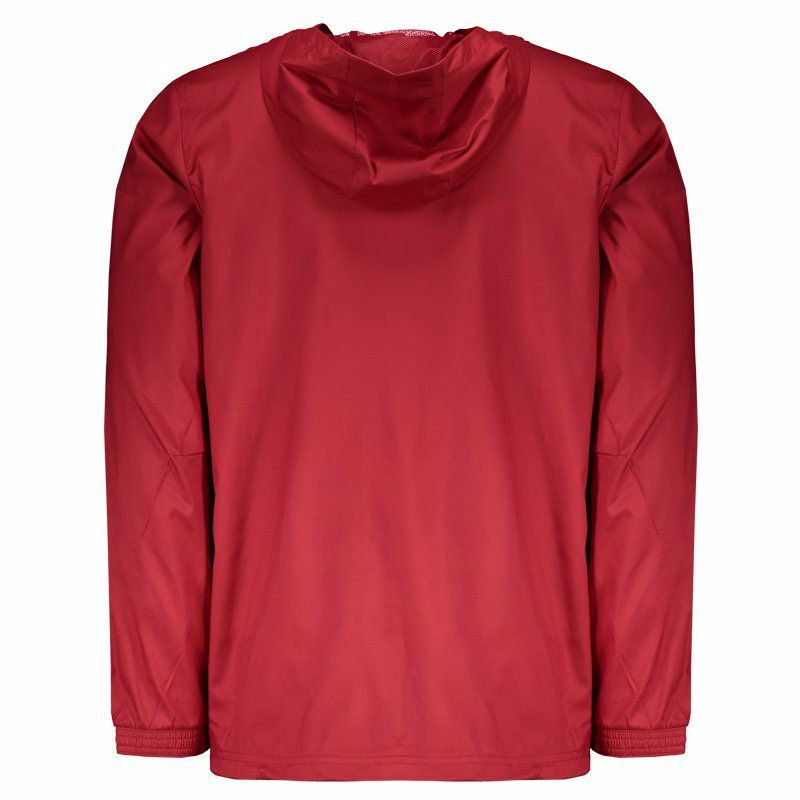 Made of durable polyester, the piece brings a lining in the same composition and has an excellent fit to the body. 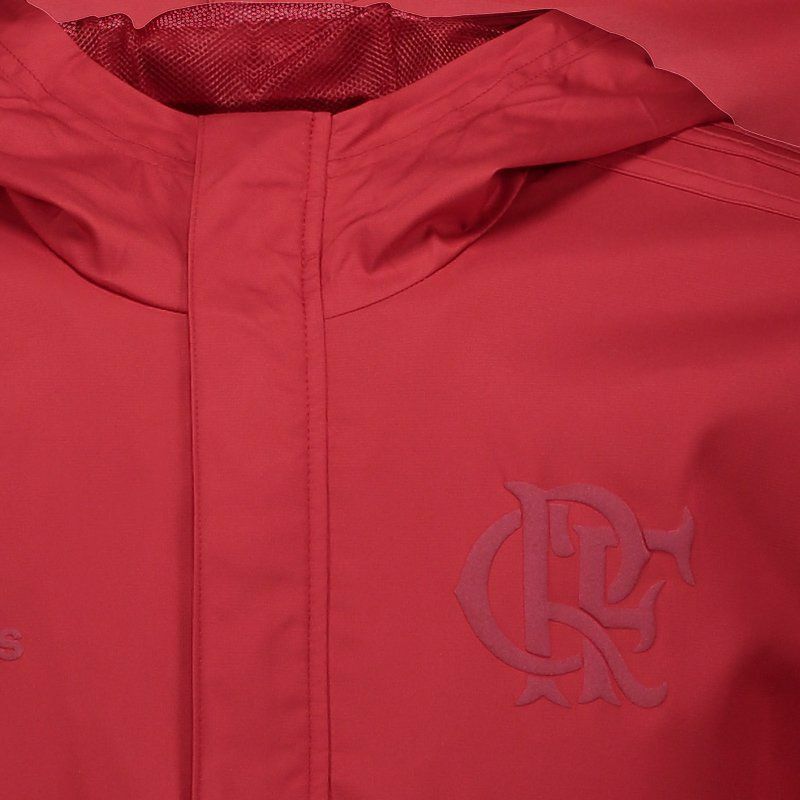 The design is predominantly red in a darker shade with the team badge located on the left side of the chest. It features embossed finish stamped presence. The Adidas logo is seen on the shoulders and on the right side of the chest. The collar, in turn, is high and has a zippered opening. The hood is fixed and contains liner. The handle of the sleeves and bar comes with ribbed finish, allowing better mold to the body. Finally, zippered front pocket complements the garment, safely storing small objects. Get it now!